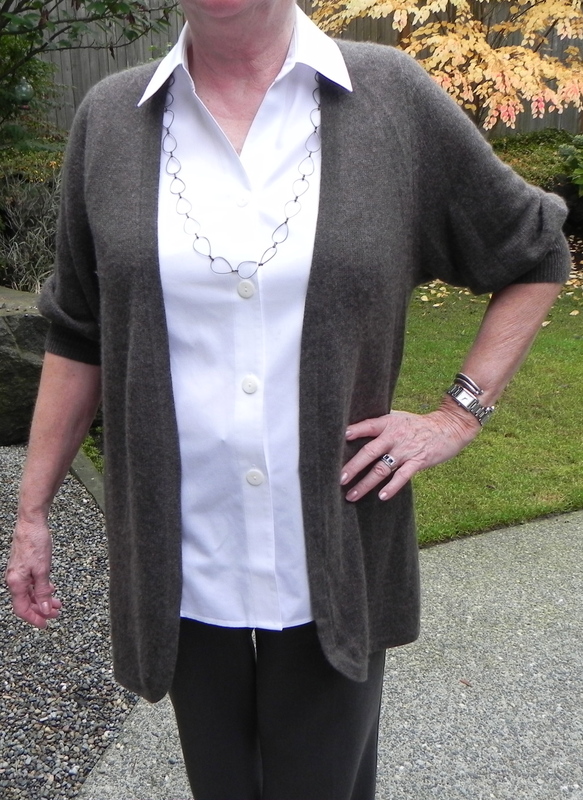 A simple outfit of a white shirt, a cute cardigan and a great necklace! 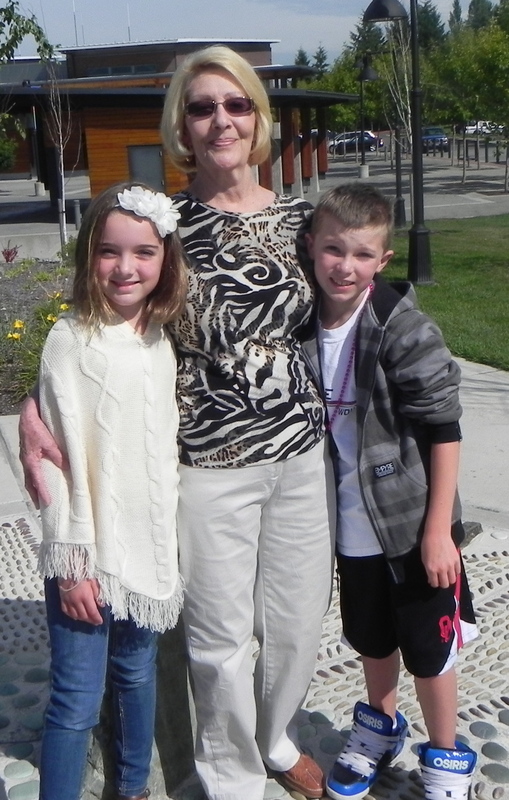 My Mother in Law- love that top! Here is Erin wearing cute cuffed white pants with a solid top accessorized with an amazing necklace and cute sandals. Love the white trim and mandarin collar on Kara’s blouse! Now here are two of my friends (who are also awesome moms) who are looking adorable! 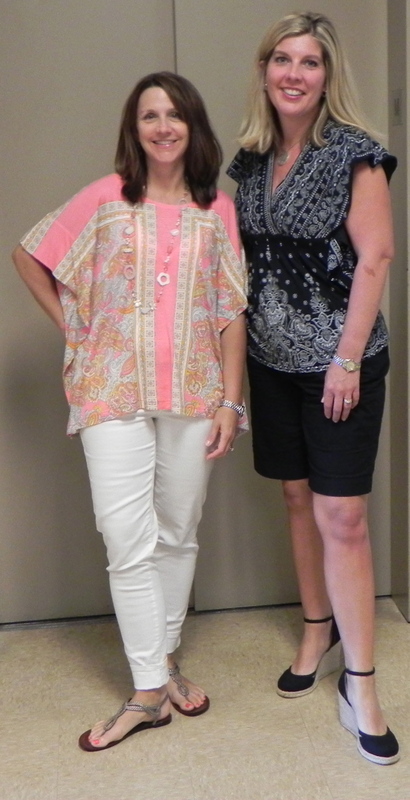 Love this top on Julie (on left)- such a pretty pink pattern. I also love MaryAnn’s heeled espadrilles paired with shorts and a cute black and white top- so cute!